Hair toners work using the concept of the colour wheel, where opposite colours cancel each other out. Like CC creams in make-up, it’s the same idea. For example, if you have blue/grey circles under your eyes, you would use a cream with orange tones in it. So if your hair has too much yellow/orange pigment, you’d use a specially developed hair toner that contains blue/purple pigment to cancel it out and leave you with a purer blonde result. The LIVE Colour Refresher for Cool Blondes is an example of a blonde hair toner. 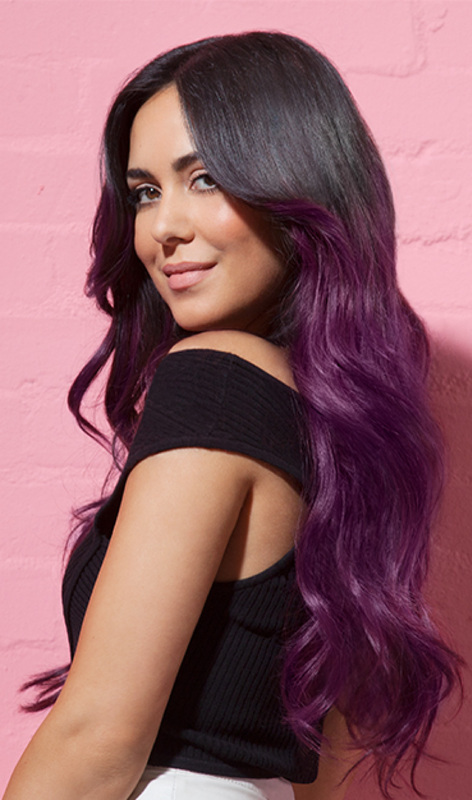 This product contains purple pigment that will help neutralise unwanted yellow tones for a cooler blonde result.